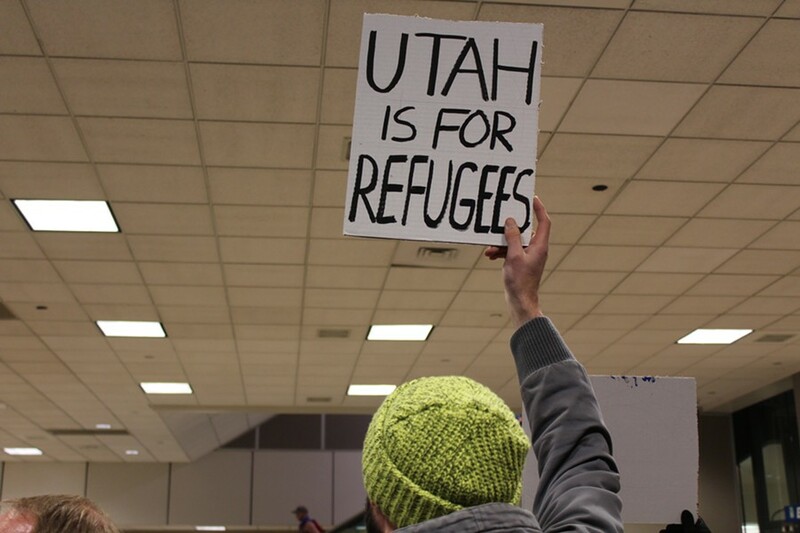 SLC joins cities across the country with airport protest. 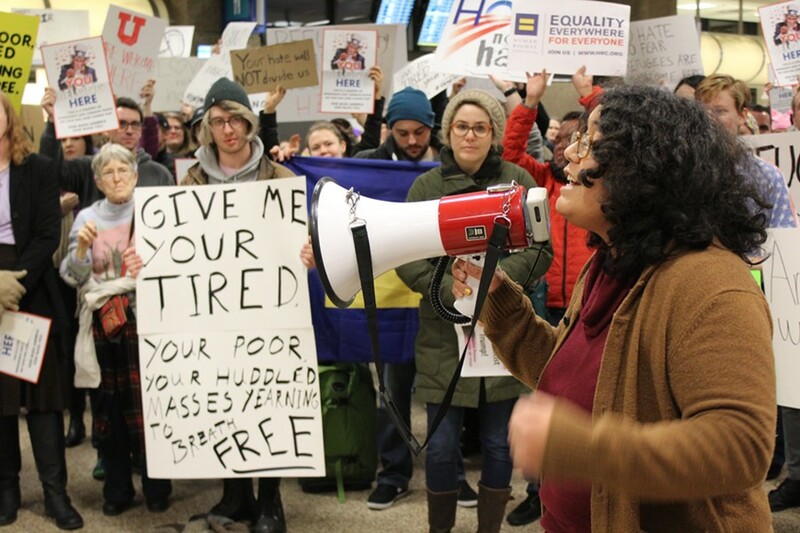 Shortly before its 8 p.m. start, news links were shared on the emergency stay granted by a federal judge to those detained under President Trump’s travel ban on the Facebook event page for a sit-in slated at Salt Lake International. Still, a crowd a couple of hundred strong flooded into the airport’s Terminal 2. With chants of “Let them in” and “No hate, no fear. 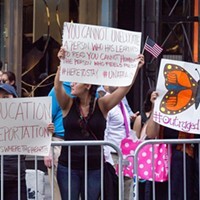 Immigrants are welcome here,” protesters echoed the sentiments of similar gatherings held across the country today—from San Diego’s Lindbergh Field to New York’s JFK. Earlier, tens of thousands had taken to Twitter, the nascent president’s communication outlet of choice, to express outrage over an executive order temporarily barring citizens of seven countries with a Muslim majority from entering the U.S. Even after the temporary stay was issued, the move struck a chord with 26-year-old Ella Mendoza. She arrived in the U.S., via the Salt Lake airport, 14 years ago. 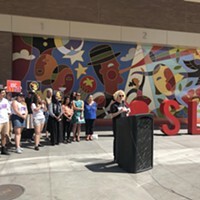 Mendoza, co-founder of Utah’s Familia: Trans Queer Liberation Movement, also urged attendees to stand up for all immigrants, women and people of color. She said she showed up to the protest intending just to hold up a sign, but the moment’s magnitude got to her. You can see our Facebook Live coverage of the protest below. 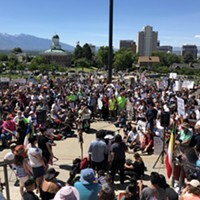 Utah leaders react to proposed DACA repeal. 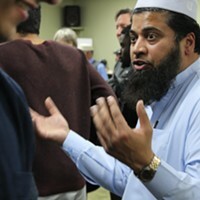 Utah Islamic Center's open house series answers questions, dispels myths.